broken up in December 2016. 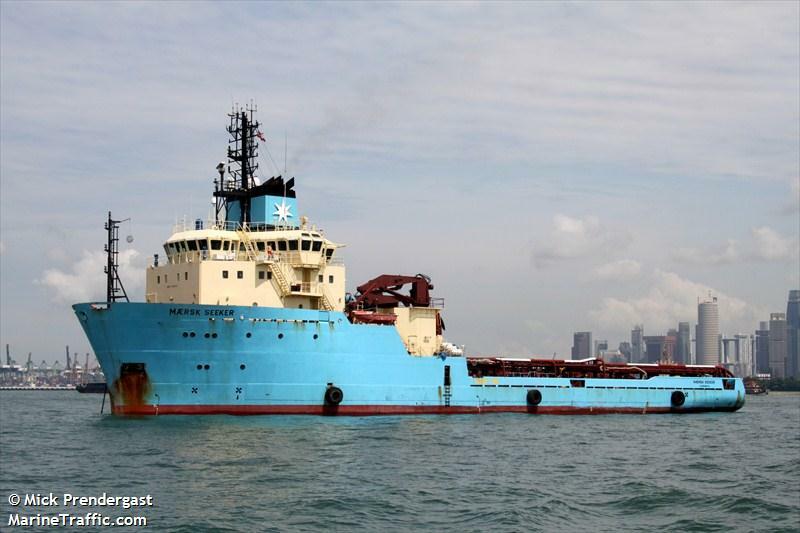 After 18 months on Maersk Promoter I switched to Maersk Seeker, also an anchor handling tug (AHTS). 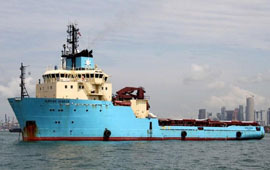 AHTS ships can deploy and retract anchors and complex mooring systems for oil rigs, carry out towing operations, diving operations, under water work etc. The list is long.